Come along to our FREE Taster Session with Zoe and learn the 7 key areas you need to consider to become an influencer within your field! Join Zoe for a full day workshop to put together your plan, vision and actions to become an influencer within your field. 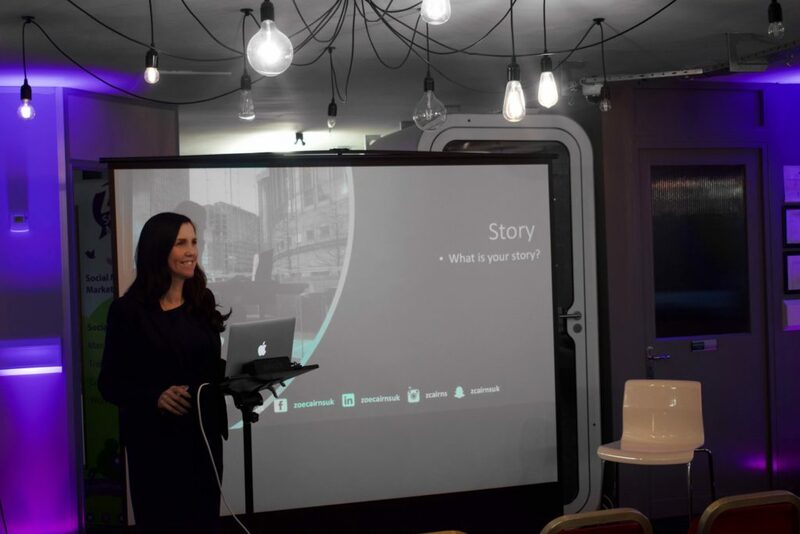 We look at your ideal day, speaking events you would love to speak at, how to generate more PR opportunities, how to build your online brand and more.. 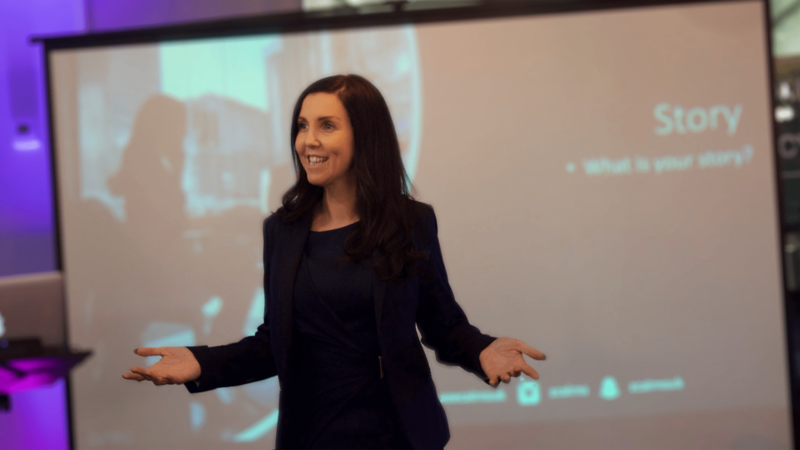 Escape for the weekend and spend some quality time with International Speaker, Consultant and Trainer Zoe Cairns at a luxury place in Kent or London, where you will start putting your influencer plan into action! The weekend includes luxury accommodation, food, workshops, photos and video soundbites! Would you like to be the expert within your industry? Would you like to earn more revenue for your business? And speak your passion whilst earning leads and enquiries for your business? Join Zoe on a a 5 day residential course in Bali where she will be sharing PR, speaking, branding and online strategies, tools and techniques you need to know in order to become the influencer within your industry! Zoe will be sharing ADVANCED strategies that she has NOT shared anywhere else before, this is exclusively for those that are coming to Bali!